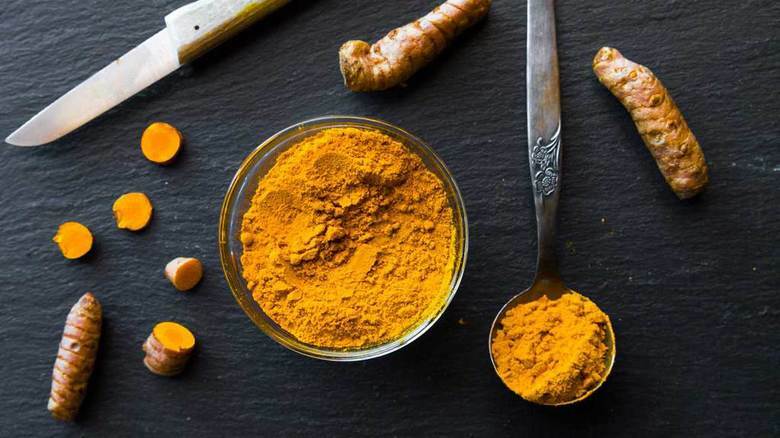 Does Turmeric Remove Body & Facial Hair Permanently? The hair on the head is the crowning glory of every woman. But the hair on other parts of the body? It is absolutely a pain in the neck! No matter how healthy and radiant your skin be, those unwanted strands of hair can make you cringe. Hence, worldwide women are resorting to a number of procedures like plucking, shaving, waxing, electrolysis, laser hair removal, etc. to achieve a smooth and hairless skin. Some of these even need them to experience severe pain or spend billions. So, do you also have freaky fuzz all over your body? Are you ready to go to any length to get rid of it? Well, there is a natural herb lying in your kitchen that can help you get rid of that unsightly hair. We are talking about turmeric – one of the best home remedies for flawless skin. Using turmeric for hair removal is simple, easy, and highly effective. Here is an enlightening read for you. Why Use Turmeric For Hair Removal? Turmeric, popularly called ‘Indian Saffron’, is a common Indian culinary spice, which induces a beautiful golden-yellow color to the dishes. Being a powerful healer, this ‘magical spice’ also adds tons of health benefits to them. Besides, in Southeast Asia, the herb is considered to have religious significance. Though Curcuma is native to tropical South Asia, it is widely cultivated across the globe these days and almost 133 different species of the plant have been found till date. Turmeric is a staple in Indian skincare practice. The presence of curcumin turns it into a perfect natural treatment for a variety of dermatological diseases. Both topical and oral use of the herb can keep the skin healthy by reducing the appearance of acne, eliminating excess oil, combating infections, minimizing signs of aging, improving the complexion, lightening stretch marks, and so on (4). However, the use of turmeric as a hair removal remedy is also quite popular as it not only removes unwanted fuzz but also inhibits the regrowth of hair. The herb, when mixed with other beneficial ingredients and applied to the skin, can adhere to the hair strands like mild glue and loosen them from their roots. As a result, they come off effortlessly when scrubbed off with fingers or wiped off with a washcloth in a gentle manner. The entire process is completely pain-free and it will lead to the growth of lesser and finer hair over time. Now, let us learn a few amazing turmeric recipes to get rid of pesky hair from the skin. The is the simplest hair removal method you can ever try. Just mix turmeric powder well with whole milk to form a thick smooth paste and spread it all over your fuzz. You must apply it evenly in the direction of your hair growth and wait for 15-20 minutes. As the paste dries up, scrub it off your skin gently by moving a clean dry washcloth in a circular motion. As you keep using this paste every 2-3 days, your hair will grow finer. The growth will also get slower and stop eventually within a few months. Combine turmeric powder, gram flour, salt, and cold milk thoroughly in a bowl and make sure that a smooth paste is formed. Apply it on the hair that is to be removed and rub with your fingertips for 5 minutes by following gentle circular motions. Then, allow the paste to dry and wash off with lukewarm water after 10 minutes. Doing it once every week will thin out the growth of hair and dissolve the unwanted fuzz completely over time. If you have thick and stubborn hair on your skin, this gentle scrub will eliminate it quite effortlessly. 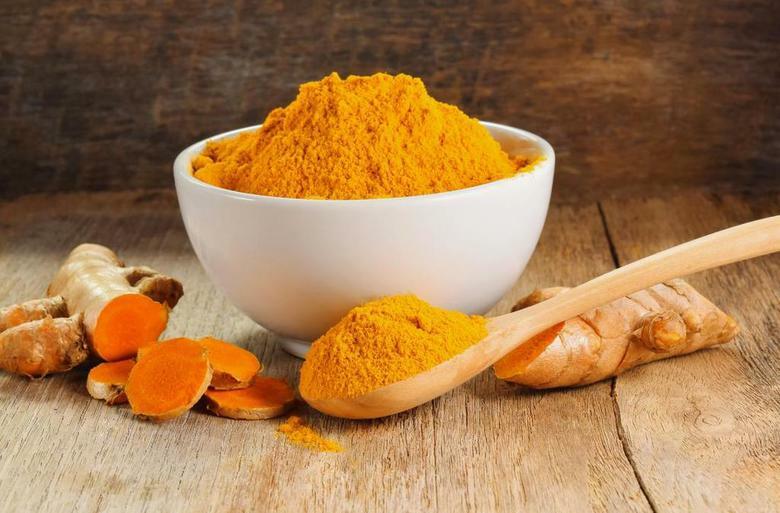 Mix turmeric powder, gram flour, and milk in a bowl and apply the mixture to the areas of skin you desire in the direction of your hair growth. Make sure that you scrub in the opposite direction with light hands in order to make the unwanted hair fall out from the roots. Now, wait for 10 minutes and rinse your skin with tepid water. 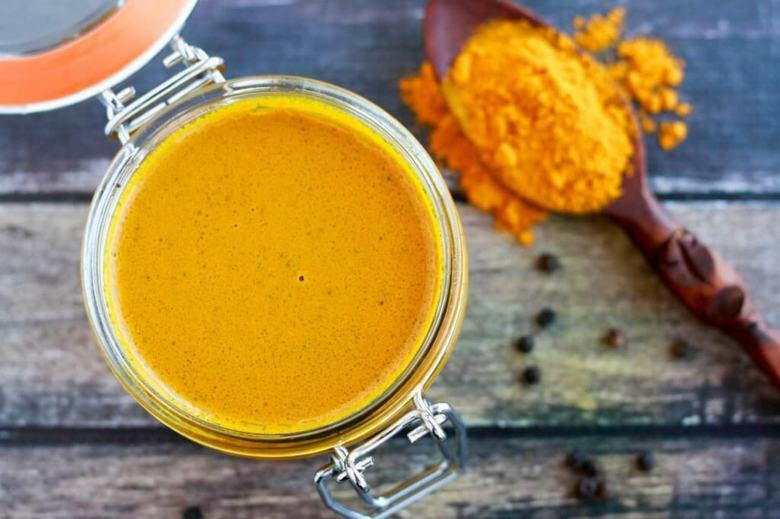 This turmeric scrub will also cleanse your skin nicely and leave it well-nourished. Prepare a sticky syrup by boiling sugar in water and let it cool down. Next, add turmeric powder and lemon juice to it and keep stirring until you get a thick, smooth paste. Spread it all over your hairy skin and massage gently in a circular motion for around 5 minutes. Finally, rinse off with tepid water or rub off the dried mask by using a clean washcloth. Practicing it 2-3 times a week will not only give you a hair-free skin but also make it look lighter and brighter. If your skin turns yellowish by using turmeric, rinse with baking soda and a mild soap to get rid of the stain. Can turmeric remove hair permanently? When used regularly with other ingredients, turmeric prohibits hair regrowth and over a period of time (generally 6-8 weeks), you can get rid of finer hair. However if you have dense hair, it may not be very effective. How long does it take to get rid of facial hair with turmeric? If you are using turmeric paste regularly on your face, you can see visible changes within 7-10 days. However in certain cases, it may take longer time to see any visible results as it depends on skin type, hair density and other factors. Does baking soda and turmeric remove hair? Yes, baking soda and turmeric paste can be an effective remedy to counter unwanted hair growth. Mix it in 2:1 ratio and apply in the areas where you want to get rid of hair. Wash it off after 20 minutes once the paste is dried up with lukewarm water. Repeat the process the few days. How can I use turmeric for hair growth? Make a paste of turmeric powder by mixing with water and apply it topically on your scalp. You can add little bit of olive oil too. Rinse it off with a gentle shampoo after 30 minutes. The paste eliminates dandruff and makes your scalp healthy. Is turmeric good for your scalp? Turmeric has natural anti-inflammatory properties and it acs as natural antiseptic. As mentioned, turmeric acts against dandruff by removing dead cells and prohibits growth of dead skins.